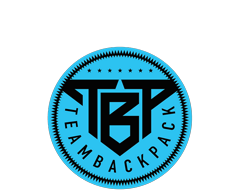 Audible Doctor, miembro de Brown Bag AllStars, remezcla el single "Go!" de AWKWORD feat. 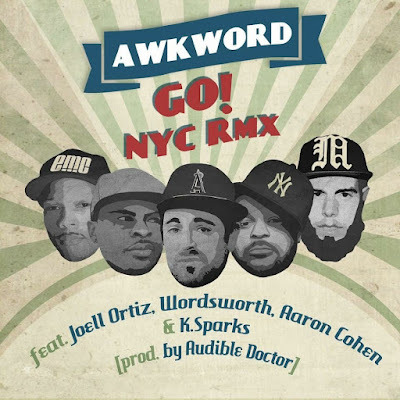 Joell Ortiz, Wordsworth, Aaron Cohen y K. Sparks.